Please note: there is no class on Monday 28th January. This course takes place on Monday Evenings at the Bristol Improv Theatre, over six evenings (with a break on Monday 28th January). 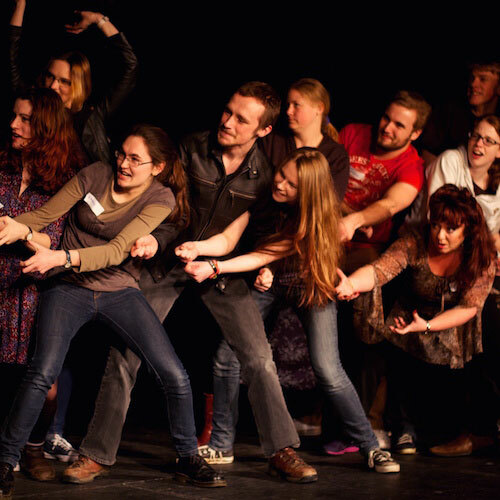 For other course times and locations please see our main Discovering Improv page.